Global Trade Item Number (GTIN) is a unique and internationally recognized identifier for a product. Because of its worldwide recognition and common application GTIN numbers are the best possible unique identifiers of products. That is why many Shopping Engines and Marketplaces use GTINs to identify and compare the products that merchants send to them in their data feeds. A lot of those channels, like Amazon Marketplace and Google Shopping, require merchants to provide GTIN in their data feeds. Refer to the barcode on your product's packaging or book cover. 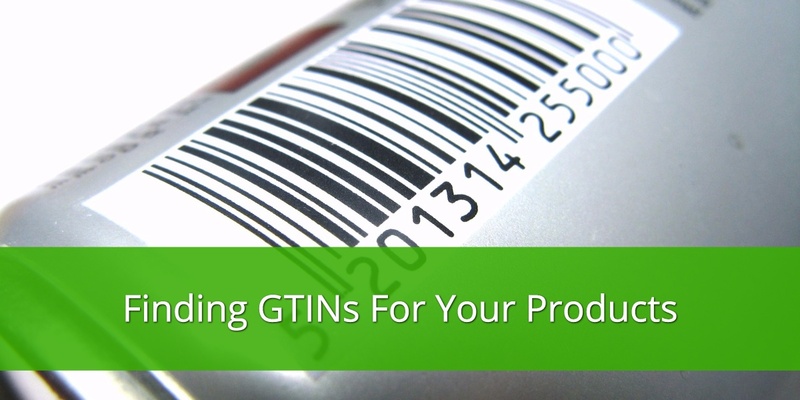 Take a look at the example barcodes below to get a sense of how the GTIN can be displayed on your product. If you can't find the GTIN, you can always contact your supplier or the product's manufacturer to ask for it. You can also try finding GTINs for your products in the products open catalog or buy it online. To avoid adding GTINs one-by-one refer to the bulk product update help section of your shopping cart. If your shopping cart system doesn't allow you to easily add GTINs to your products we can do it for you in DataFeedWatch. and send it to us, along with the shop name and a channel name.